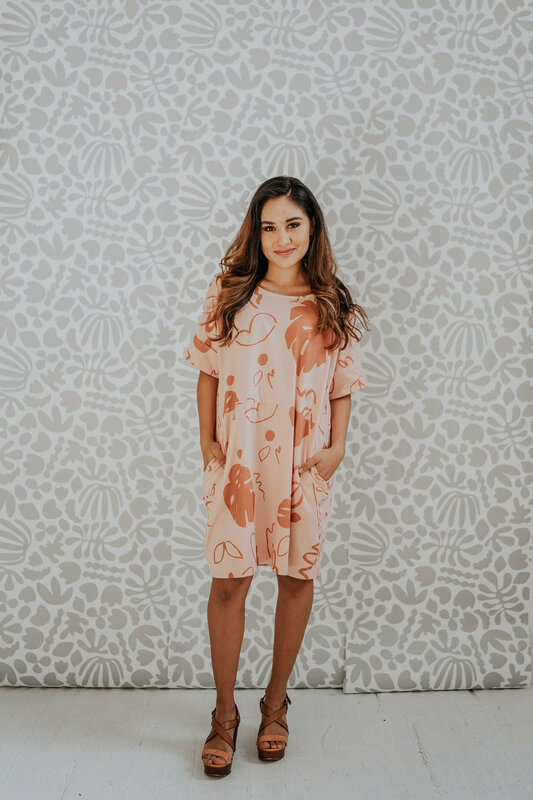 From Beaumont Organic, we love this whimsical piece that goes from beach to brunch so easily. 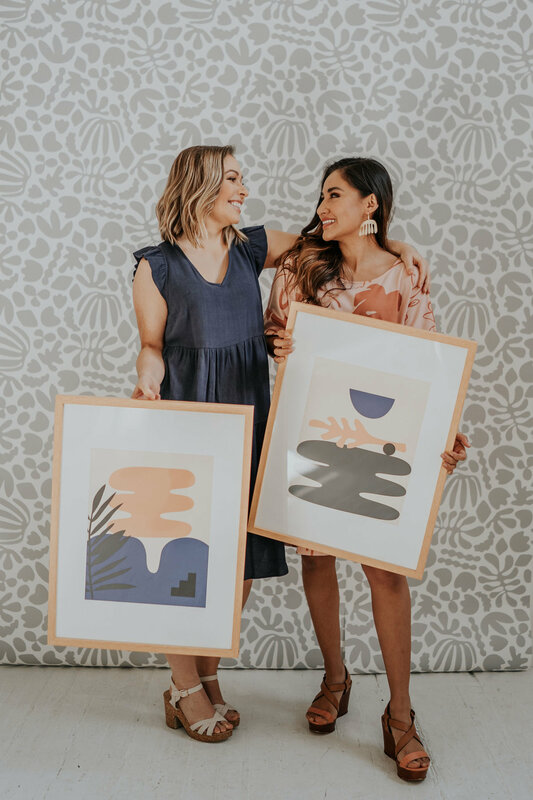 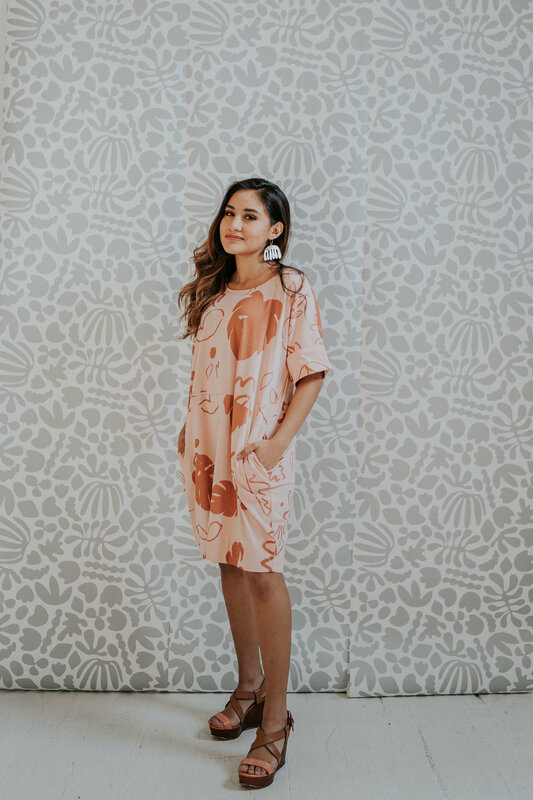 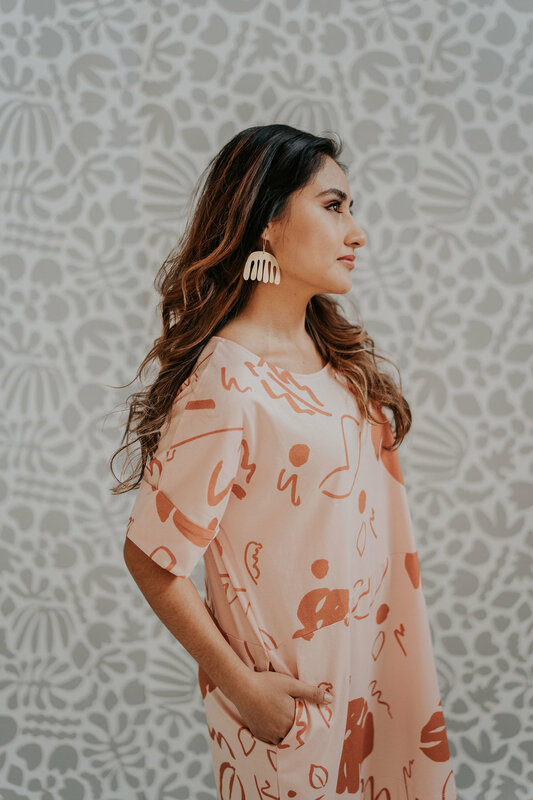 Made of soft, organic cotton, and covered in a print inspired by the paper cutouts of Henri Matisse - this will be the easiest piece you wear this spring. 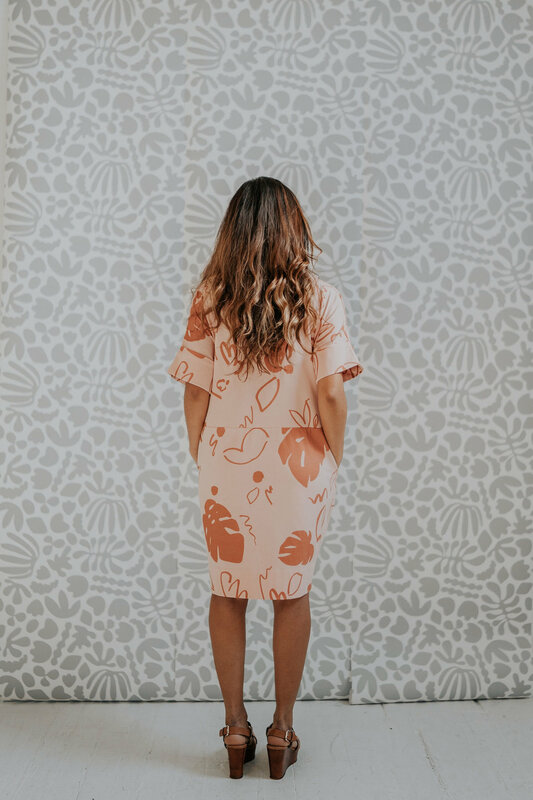 Plus - it has pockets for seashells or paintbrushes or sunscreen.